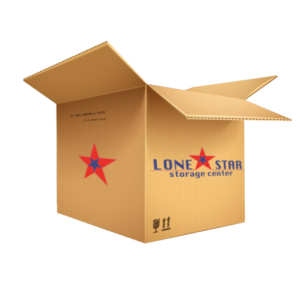 Lone Star Storage Center is proud to provide top of the line self-storage facilities throughout the great state of Texas! Our location on FM 529 is located near Hwy 99 in Cypress, TX. Our security features and variety of storage options make our facility perfect for all of your storage needs! Here at Lone Star, our broad selection of storage unit sizes make it convenient to store all of your items in one place. We have temperature controlled storage units available for all of your delicate or climate-sensitive belongings. Our outdoor units are easily accessible with drive-up access and wide driveways for larger vehicles. Our truck rental service is perfect for moving your items to or from our location, and we even offer a FREE truck rental with move-in! We take safety seriously at Lone Star. 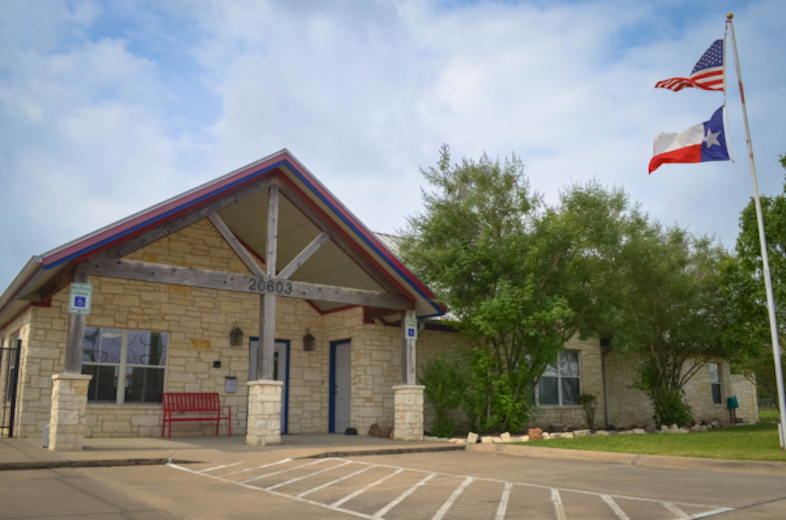 Our fully-fenced facility provides additional security features like an electronic gate, video surveillance, censored lighting, and individually alarmed units. Call our knowledgeable resident managers today and ask about our current specials!